PS index, protection against UV rays, ingredients, water resistance... the world of sunscreens is vast and complex! However, it is essential to understand them in order to choose a sunscreen adapted to your needs. Follow this little guide to enjoy the summer safely. SPF, or sun protection factor, allows you to know how much time you can spend in the sun before your protected skin will burn. Consult the table below to find out which SPF is recommended for your skin type and degree of exposure. There is a variety of sunscreens on the market. They are divided into two categories: chemical sunscreens, which act as absorbent sponges, and mineral sunscreens, which form a protective shield against UV rays. Take a look here to discover their properties! It will then be easier to select a sunscreen according to your needs. Atomizer or spray (for easy and quick application) And much more! 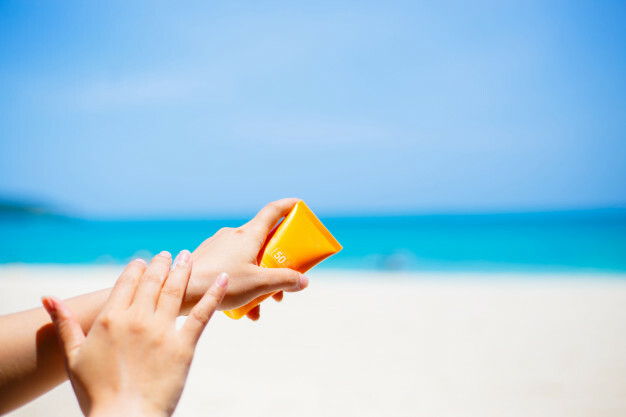 Whichever type of sunscreen you choose, look for wide-spectrum protection to shield your skin from UVA and UVB rays. 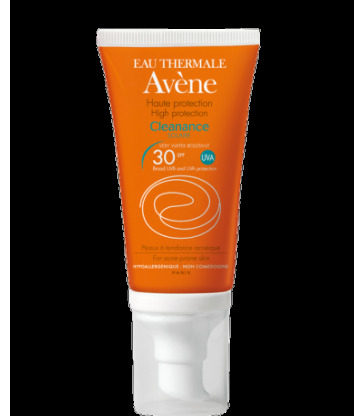 Also favour photostable products as they remain effective even when exposed to intense heat. If applied improperly, even the sunscreen with the highest SPF will not be able to protect you from the sun. Apply 15 to 30 minutes before your first exposure to the sun. Repeat application every two hours. Apply sunscreen again after swimming or heavy sweating (even if the product is water resistant). Apply sunscreen even when it’s cloudy. Contrary to popular wisdom, clouds don’t stop UV rays, so you could still get a sunburn! Finally, don’t forget to check the expiration date! Once it has expired, sunscreen loses its power to protect you. No matter how many precautions you take, sometimes you can’t avoid sunburn. If you end up with one, apply an after-sun product to ease your reddened skin. This will soothe irritation and restore its suppleness. And to prevent your skin being exposed to sunlight while it’s recovering, wear a large-brimmed hat when sunbathing or an anti-UV t-shirt when taking a dip.